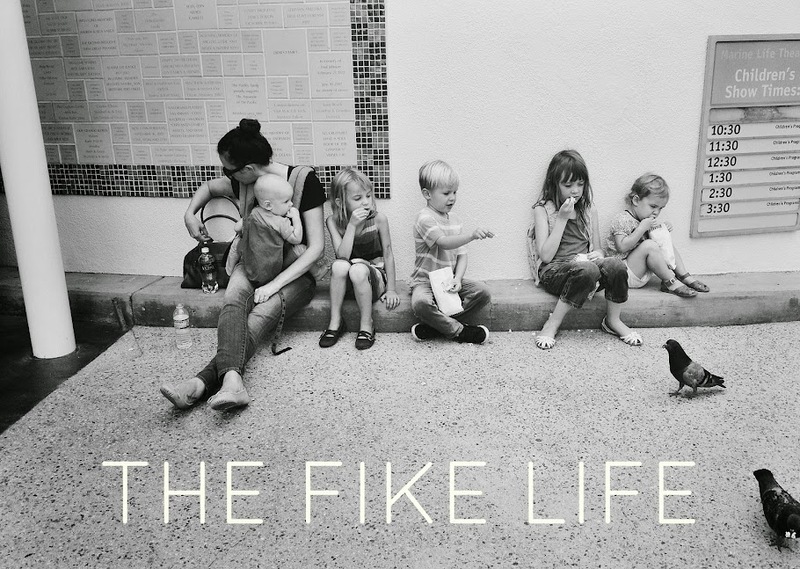 The Fike Life: wanna know what makes the fike house go crazy? wanna know what makes the fike house go crazy? i'm almost 100% certain that the guy is my friend brian anthony! it's hard to see exactly, but i'm almost POSITIVE that's him, which would mean his kids are probably in there too! One of the kids I work with likes to sing that. Or at least it's a valid attempt. He also watches it on Youtube. Looks as if he beat you to it! We love choo choo soul!